Last month, Rural LISC announced that Rural Neighborhoods was one of 18 community-based organizations serving rural communities in 16 states to receive funding under its arts and culture initiative. Generated from the Rural LISC Cohesive Economic Development Initiative, the grants support outstanding projects and programs that strive to improve residents’ engagement and pride in their communities as well as create and retain jobs through the use of the arts and cultural programs. 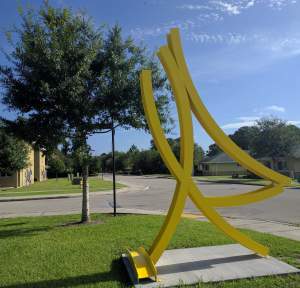 Rural Neighborhoods will use the funding to further its goal of increasing access to the arts in Immokalee. Over the past few years, it has worked with a committee to identify and install sculptures at several of its properties. 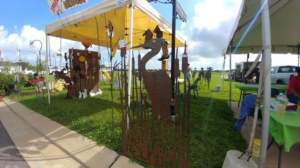 Rural Neighborhoods also hosted a festival last year celebrating Immokalee’s diverse culture and partnered with EnFamilia to host a pilot summer arts camp this year.